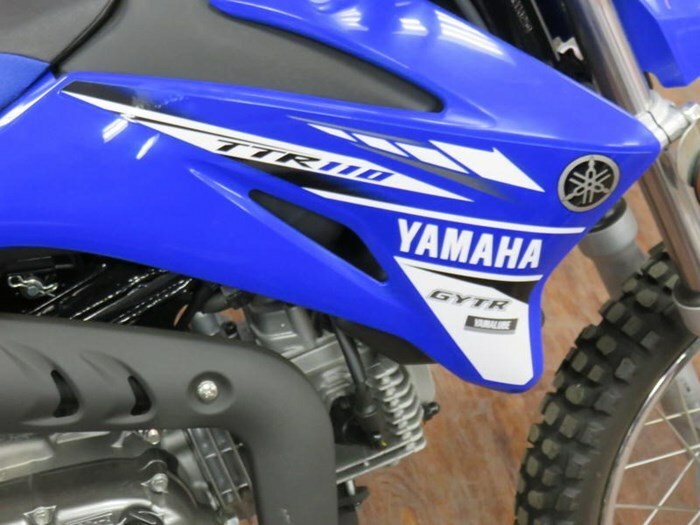 2017 Yamaha TT-R110E. with electric start, smooth power delivery and clutchless design for easy shifting. 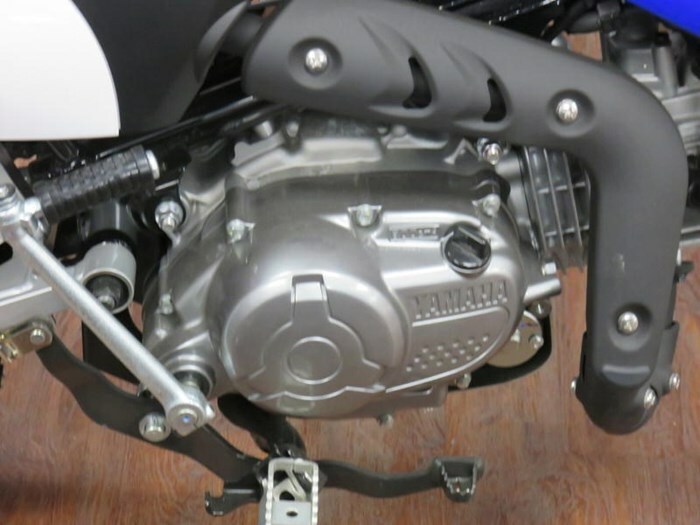 Air-cooled, 110cc, SOHC, 2-valve, 4-stroke powerplant produces smooth, reliable, novice friendly power. 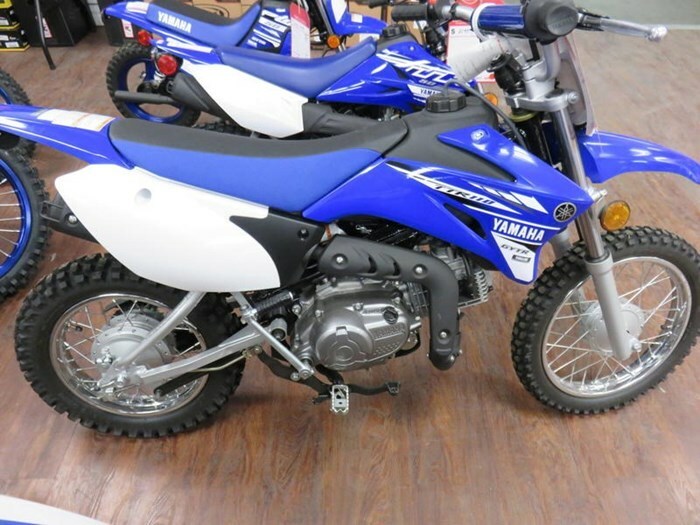 2017 Yamaha TT-R110E CONQUER DIRT Spark your kids' 2-wheel passion with a TT-R110E! Learning is a snap with electric start, smooth power delivery and clutchless design for easy shifting. 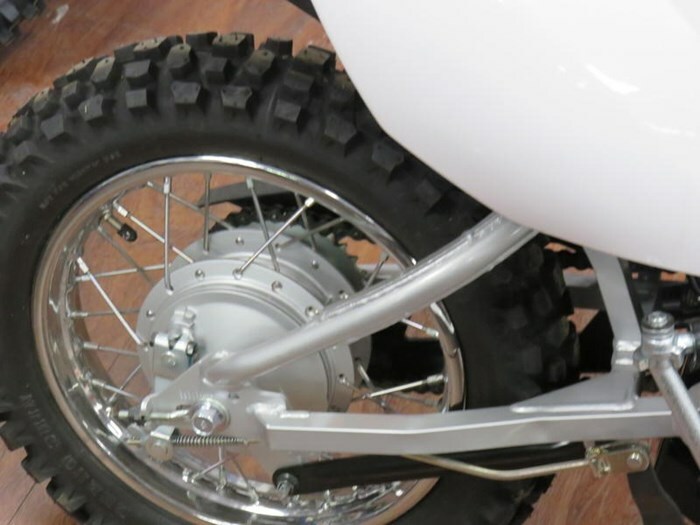 POWER Air-cooled, 110cc, SOHC, 2-valve, 4-stroke powerplant produces smooth, reliable, novice friendly power. EASY TO RIDE Mid-size steel backbone-type frame features a compact 1,080 mm (42.5?) wheelbase for easy, agile handling with a low, confidence inspiring seat height. The convenient push-button electric start makes getting started a lot easier. ENGINE Air-cooled, 110cc, SOHC, 2-valve, 4-stroke powerplant produces smooth, reliable, novice friendly power. Push-button electric starting backed up by a manual kick starter too. Lightweight aluminum cylinder features a cast iron liner. Single overhead camshaft Flat top piston & lightweight crankshaft Automatic cam chain adjuster 16mm Mikuni carburetor 4-speed, semi-automatic transmission Maintenance-free capacitor discharge ignition (CDI). 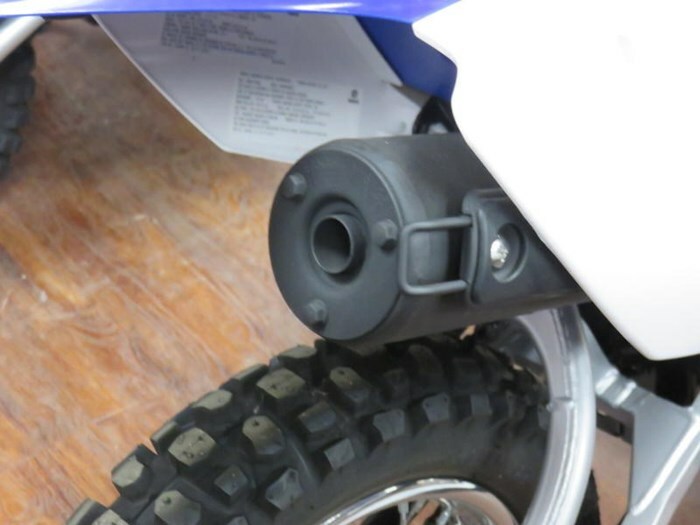 Easy access washable foam air filter Lightweight, exhaust system with heat shields Rugged steel engine protector plate for those rough trails.